It is a privilege for us to enjoy, celebrate, and support our parks! We love how our neighborhood parks bring us together to care for ourselves, our loved ones, and our communities. 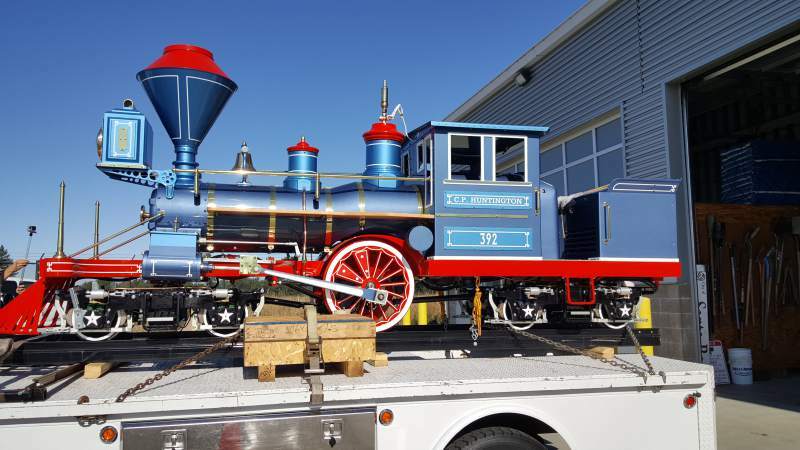 Santa Rosa Parks Foundation is the only 501(c)3 tax-exempt nonprofit organization EIN 46-1409462 that raises funds for the entire Santa Rosa parks system and invests those funds effectively through its close working relationship with Santa Rosa Recreation and Parks Department. 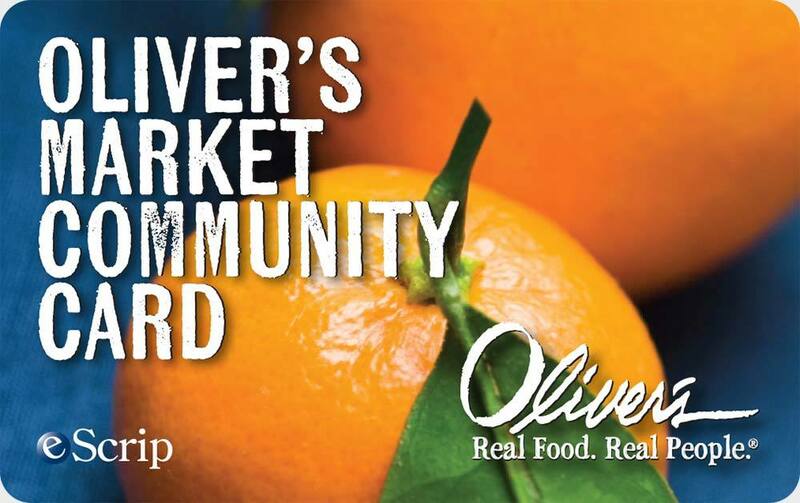 Raise funds for our parks while shopping at Oliver’s Market by using a Community Card. Oliver’s will contribute 3% of your purchases to our organization every time you shop and present your card. Obtain a Community Card at any Oliver’s Market using Santa Rosa Parks Foundation group ID# 500044249. Just be sure to link your card to the SRPF group ID# 500044249.